You don’t normally think of February as being the busiest time in Toronto for events, but take a look at what’s happening this weekend! The Golf and Travel show and the Outdoor Adventure show are at the International Centre, also all weekend. Not to mention, the Rhubarb Festival at Buddies in Bad Times, The Wild Party at the Berkeley Theatre, Chinese New Year celebrations, the films of Barbara Stanwyck at TIFF. 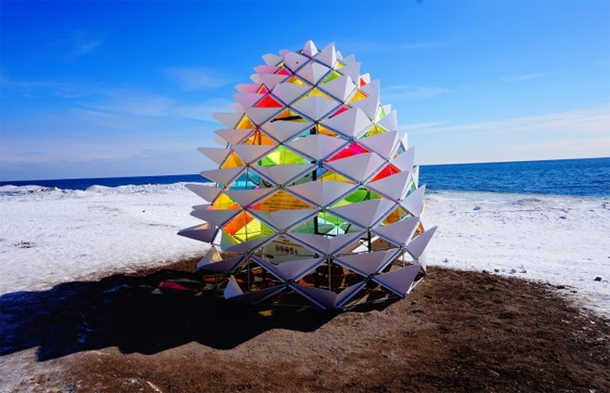 Pictured above: Winter Stations Exhibit in the Beach. Click here for even more events!